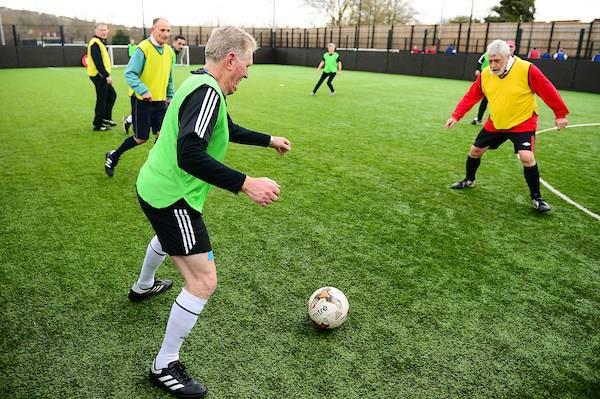 Would you like to take part in our Walking Football on Monday evenings on the Astro? £5 per person per week. 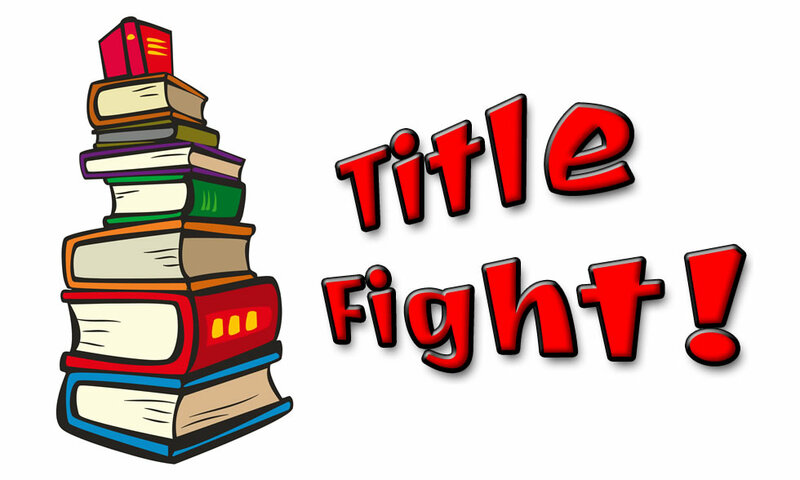 The results of this term's Title Fight Reading Competition have been counted and verified. Overall, since January, the children at MBMS have read a huge 2215 books! The winning houses have been rewarded with a pizza party. The final round of the Title Fight Competition will be starting up again after the Easter Holidays and will run up until the end of the last half term. Follow our reading suggestions below and get reading! 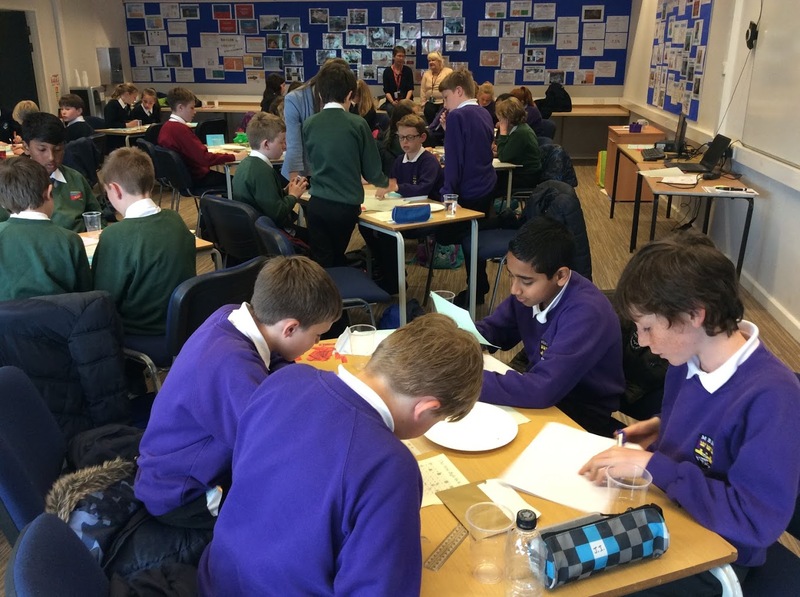 On Monday the 11th of March, all of Year 7 took part in an Industry Spark session to give us some experience in some different sectors of working life. The four sectors we looked at were manufacturing, engineering, digital, and health and life sciences. 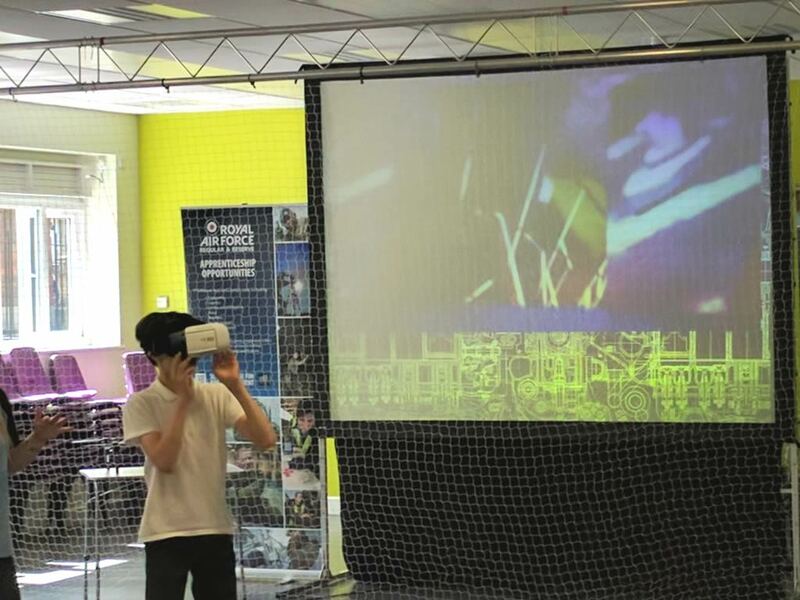 We were split into teams, depending on the sector we were working in, and given a company in that sector to look at. Each company had its problems; our aim over the day was to come up with a business plan to solve the problem the company faced. Some companies don't have enough staff, some struggle to get young people involved. There were lots of different problems which prompted a lot of thought, discussion and, obviously, problem solving. This day was not only a great experience, but a competition. The competition element got us more excited and involved in the event. There was one winning team from each sector. Our team won the manufacturing sector. It felt great to know that the day’s hard work had paid off. We are through to the next round and are excited to share our thoughts with the community and we hope that our ideas will help and inspire others. Overall, it was a brilliant day and we all learnt something new. 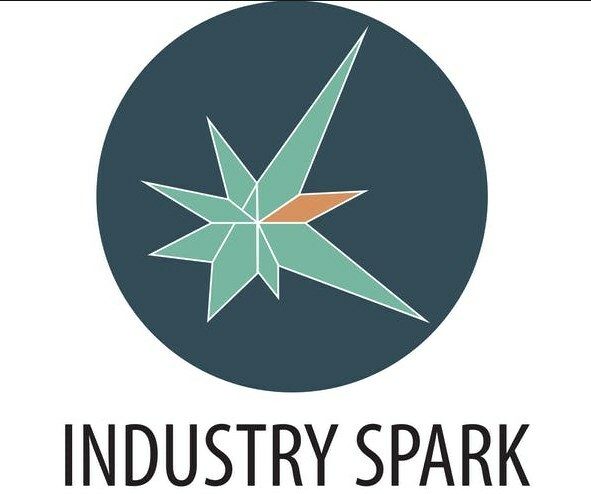 Thanks to Industry Spark and all the staff from First who came in to help us with it. It was a brilliant insight into the working world. On Tuesday 2nd April we go to the final at TyneMet. We have been doing some preparatory work with Mrs Jackson and feel ready to take on the challenge. Watch this space after Tuesday for an update. Weekend activities in the Easter break. 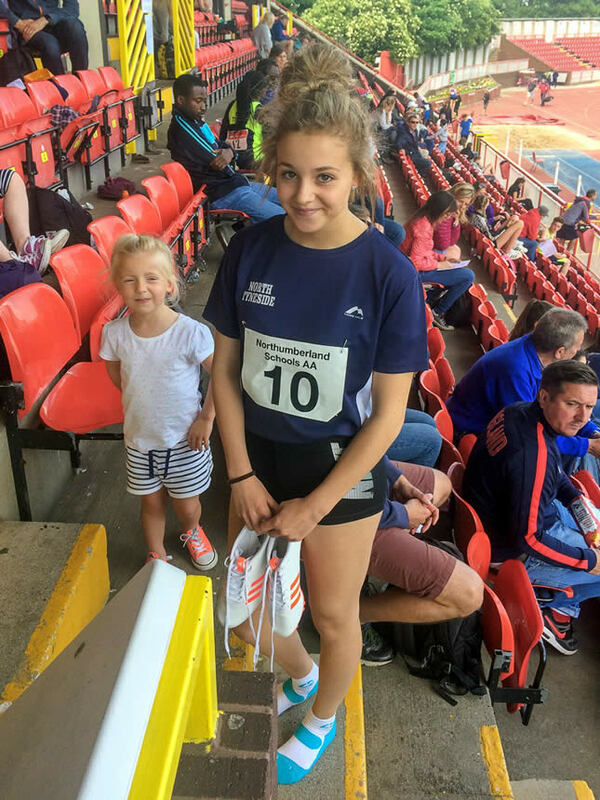 Activities are suitable for ages 6 to 15 and will include trampoline and multisports - led by qualified coaches. Come along and join the fun - 10am to 3pm each day! As a reminder, the children each have a 'Title Fight' reading log where they will need to log each time they read and have it signed by an apropriate adult. This will be checked on a weekly basis by their English teacher. 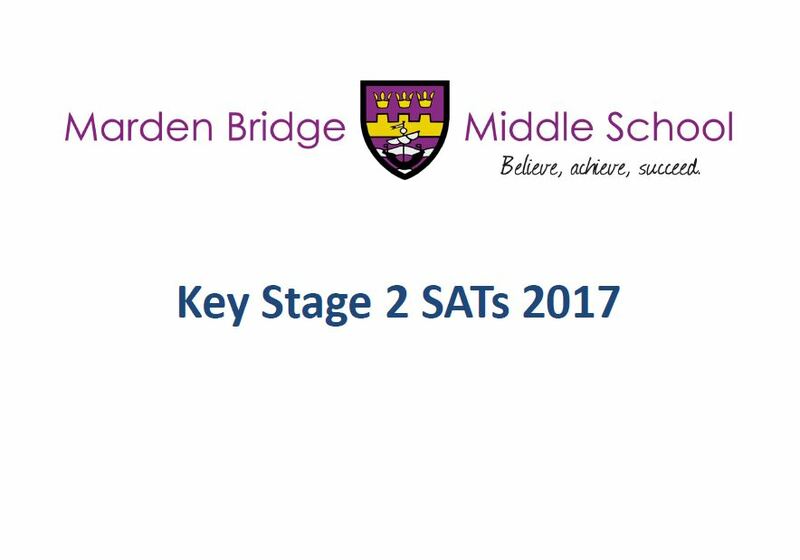 Year 8 parent consultations will take place on Tuesday 29th and Thursday 31st January 2019. Our online appointment booking system for parents' evenings allows you to choose your own appointment times with your child's teachers. The system is available now and will close for bookings at midday on Monday 28th January. Year 7 parent consultations will take place on Thursday 17th January 2019. Our online appointment booking system for parents' evenings allows you to choose your own appointment times with your child's teachers. Appointments can be made from Wednesday 2nd January to Wednesday 16th January. 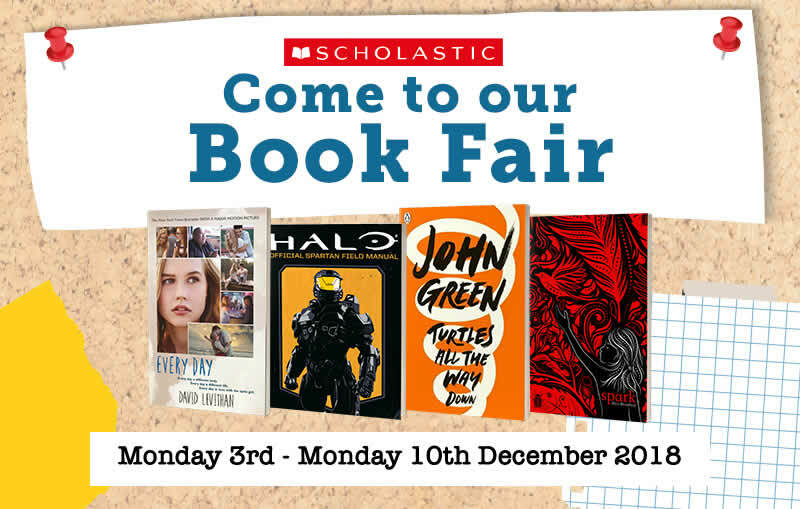 Our Scholastic School Book fair will be running from Monday 3rd to 10th December 2018 at lunch and break times in the school hall. The fair highlights hundreds of the best books, there is a fun competition to enter and you can help us earn free books for the school! The Book Fair will be open on the Y6 Parents Evenings on the Tuesday 4th and Thursday 6th and any parents attending are welcome to pop along. 13 pupils from KS3 recently led the annual St Nicholas Parade on Friday 30th November. 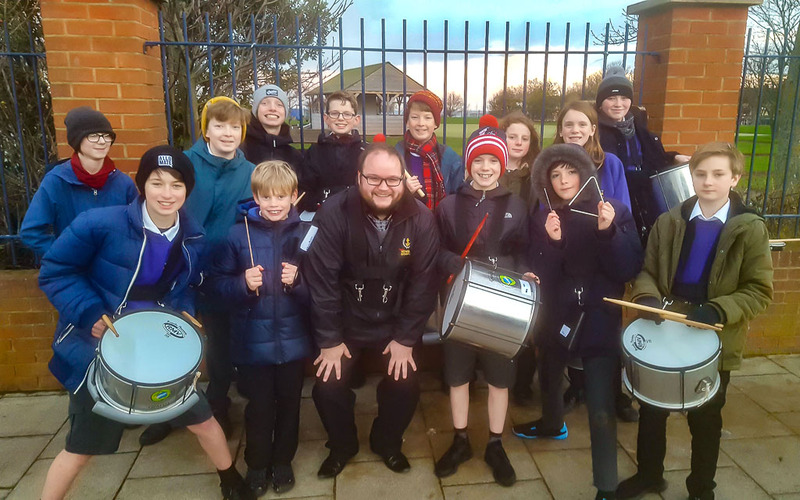 The pupils had worked with Susie Jones from NTMEH to perform a specially composed samba as they led the procession through the streets. Many members of the public commented on how well the group performed. Our online appointment booking system for parents' evenings allows you to choose your own appointment times with your child's teachers. 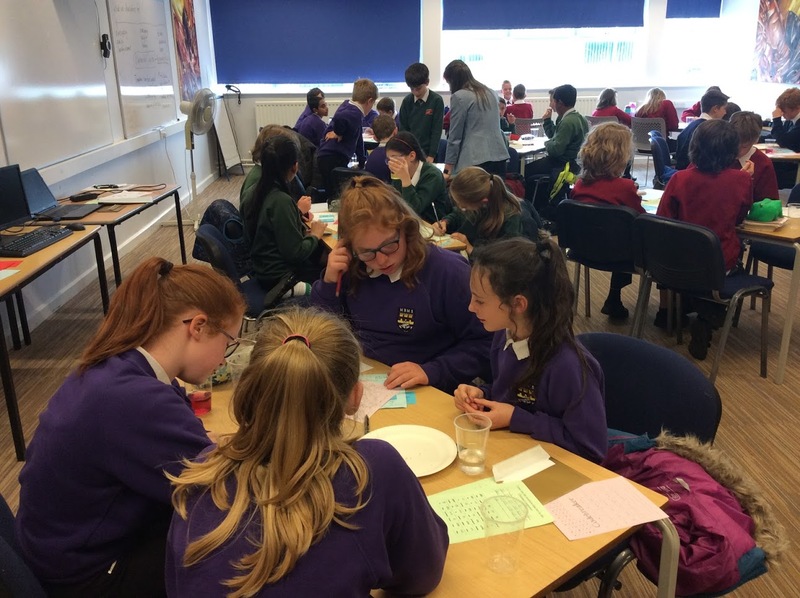 Year 6 parent consultations will take place on Tuesday 4th and Thursday 6th December 2018 and appointments can be made from Tuesday 20th November to Monday 3rd December 2018. 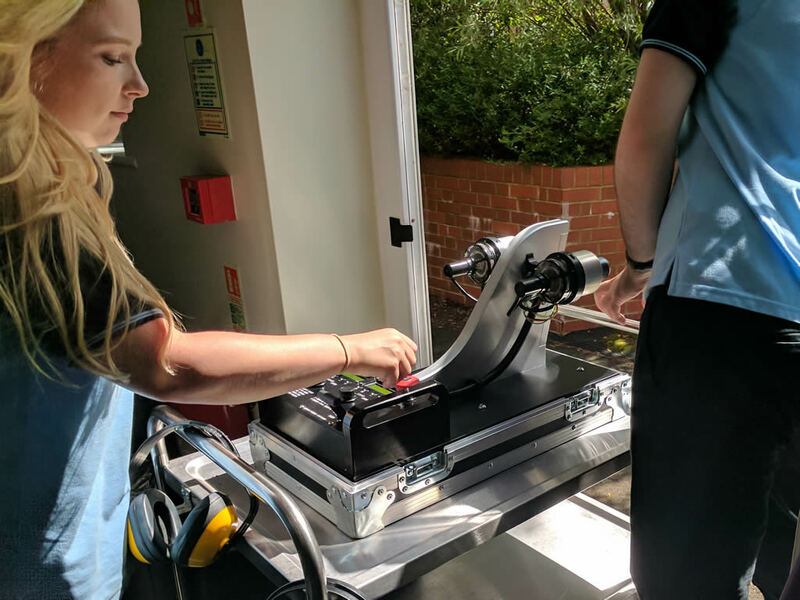 A guide to using the system and a link to the sign-in page can be found by following the links below... please book now. 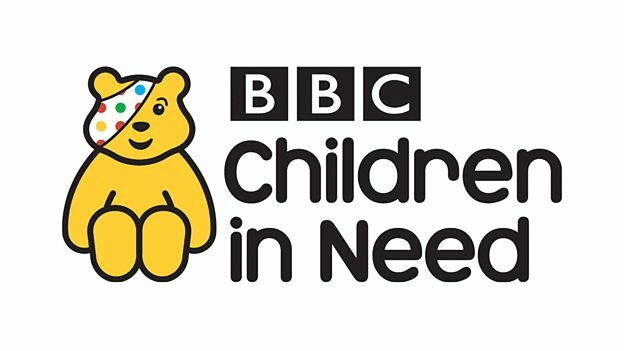 Friday is Children in Need day and here at Marden Bridge we will once again be supporting this fantastic event. It's a non-uniform day for all - for a suggested donation of £1 and we will be taking part in various fundraising events icluding a cake sale and a school-wide Tug O' War competition! 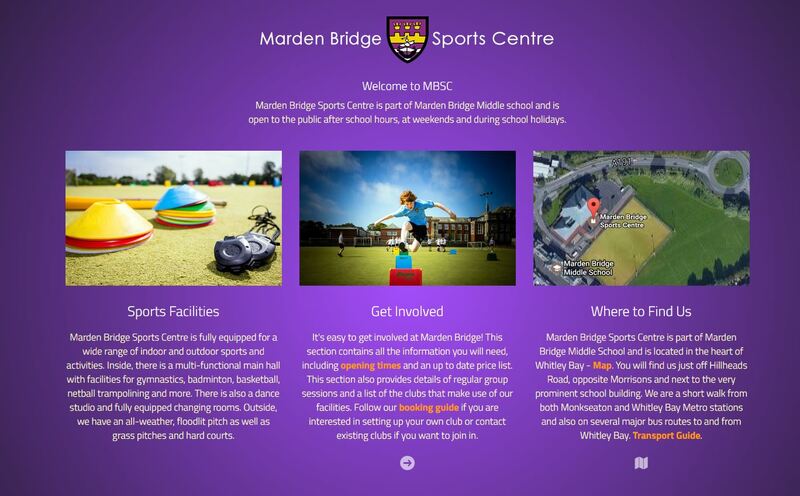 The brand new website for Marden Bridge Sports Centre is now available to view: https://www.mbms.org.uk/sport. 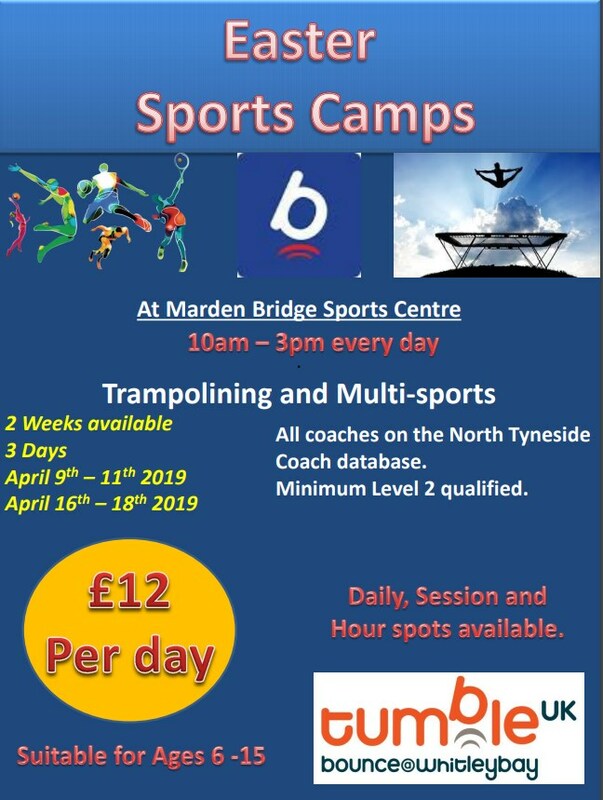 While part of Marden Bridge Middle School during school terms, the Sports Centre is open to the public after school, at weekends and during school holidays. The new website aims to keep visitors up to date with information, pricing and special events and also make it easy for you to get in touch. 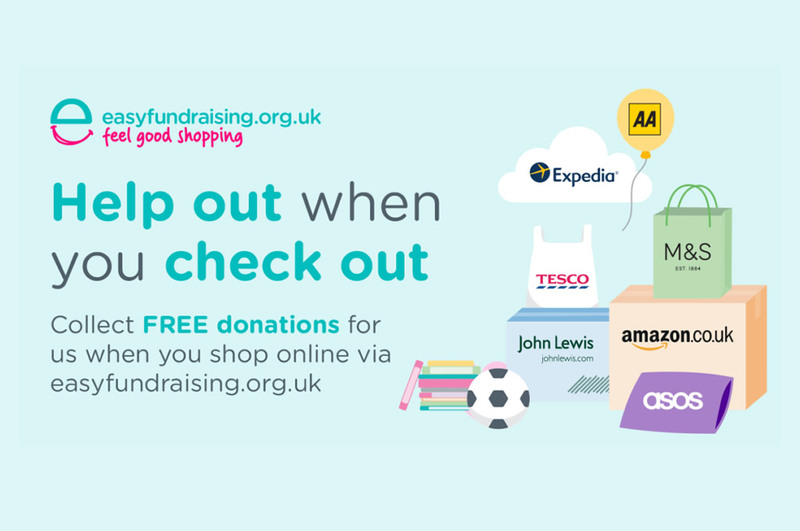 Easyfundraising is the UK’s biggest charity shopping fundraising site. It's simple to use and it's free. Join easyfundraising and you can collect free donations for Marden Bridge every time you buy something online. It won't cost you a penny extra so please help us to raise funds. 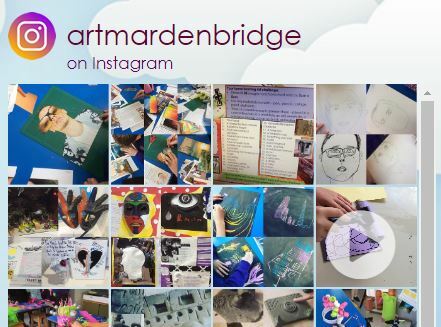 We've been using social media here at MBMS for some time now on both Twitter and, more recently with Mrs Cooper's Art page on instagram. Now you can view them both directly in our website by selecting the 'Social Feeds' link in the menu. Of course, you can still follow us on Twitter and Instagram, too! 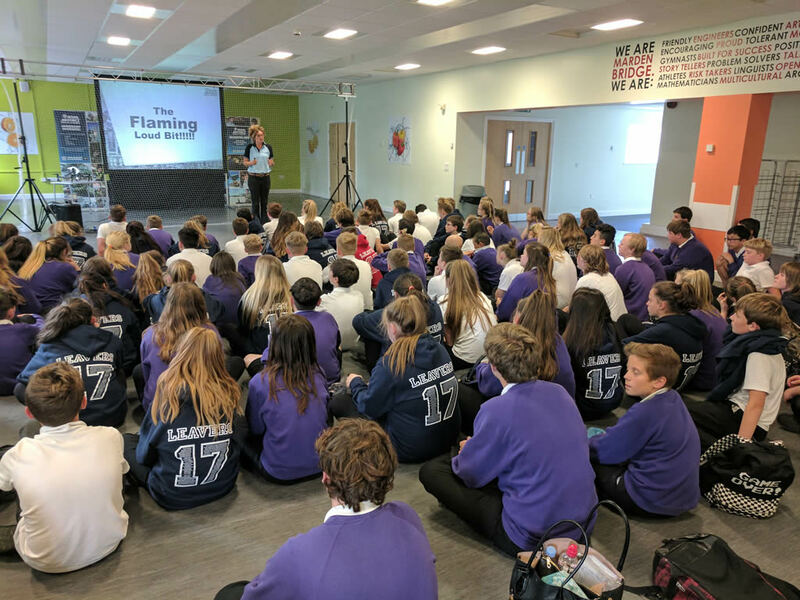 Key Stage 3 are this week taking part in the biggest youth consultation in Europe. 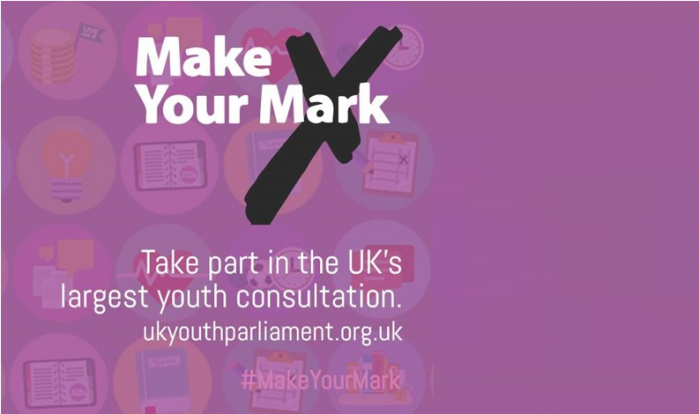 Make Your Mark gives a unique opportunity for young people aged 11-18 to influence Members of the UK Youth Parliament in the House of Commons. The ballot decides what the UK Youth Parliament should debate and vote on to be their campaign for 2019. 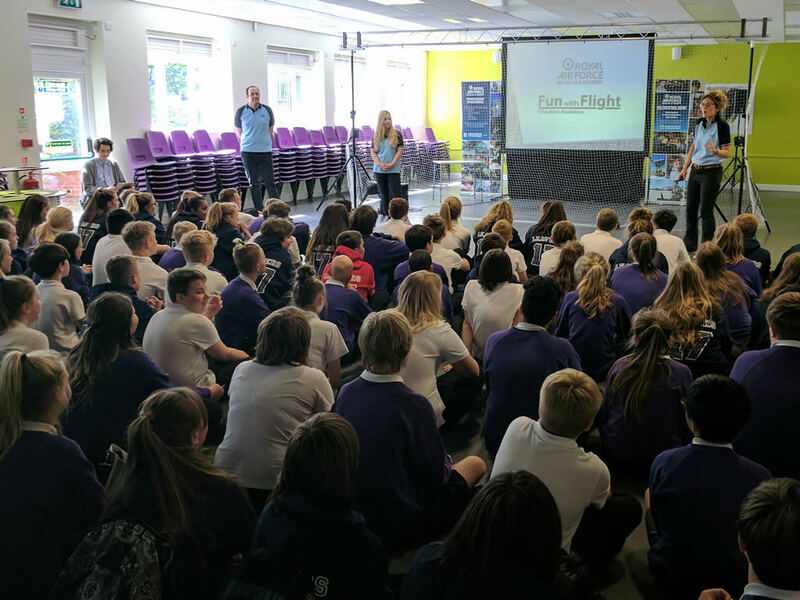 At Marden Bridge Middle, we look for every opportunity to allow our pupils to have their voice heard, whether it be voting for school council representatives, taking part in student voice activities or national campaigns like this one. 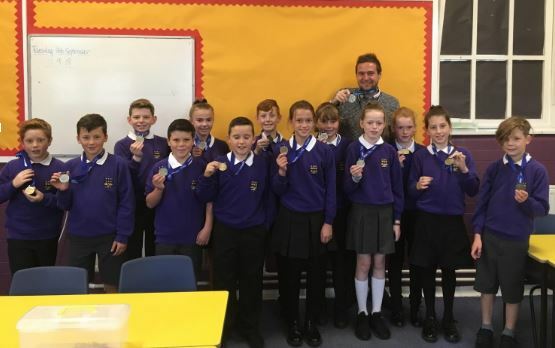 Knowing how valuable their voices are is something we remind pupils of regularly. North Tyneside Carers’ Centre is a charity that’s been around since 1994 providing support to young people who care for a family member because that person has an illness, disability, mental health issues and/or substance misuse issues, and therefore can’t manage alone. 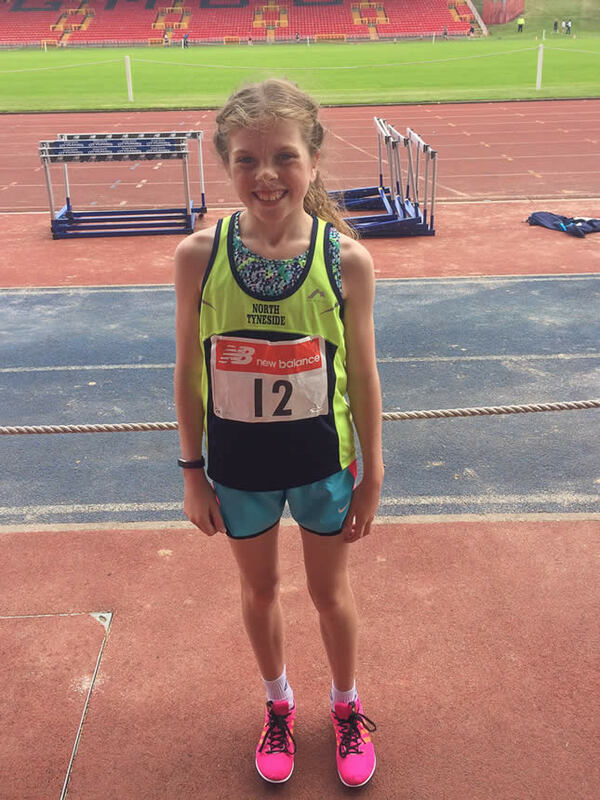 Steph and the team are happy to hear from anyone who wants further information. 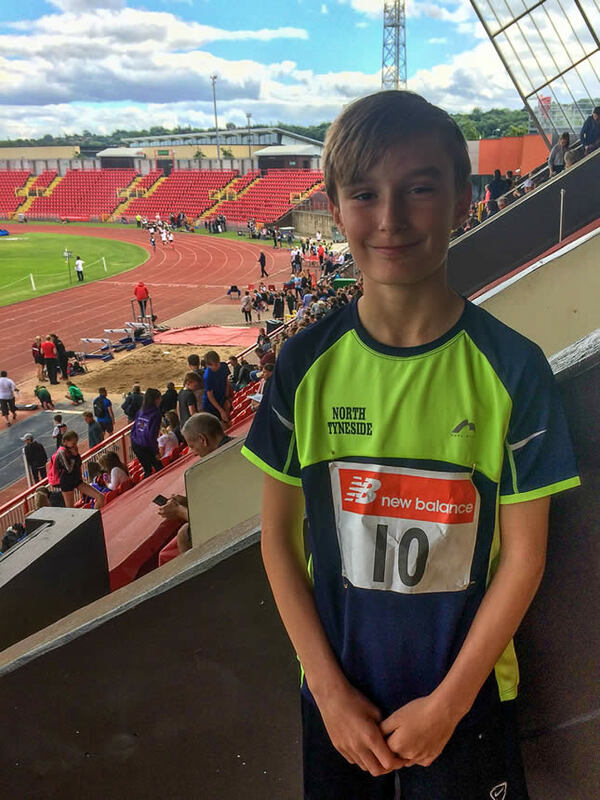 This weekend saw a number of our students taking part in one of the biggest events in the North East - the Great North Run. 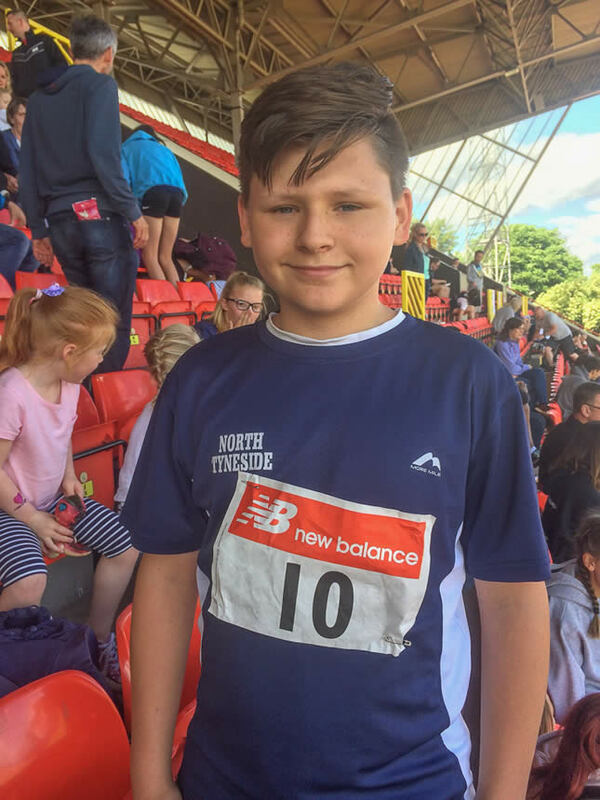 The students took part in the junior run on Saturday whilst Mr McGregor took part in the adult event on Sunday and still made it to work on Monday! 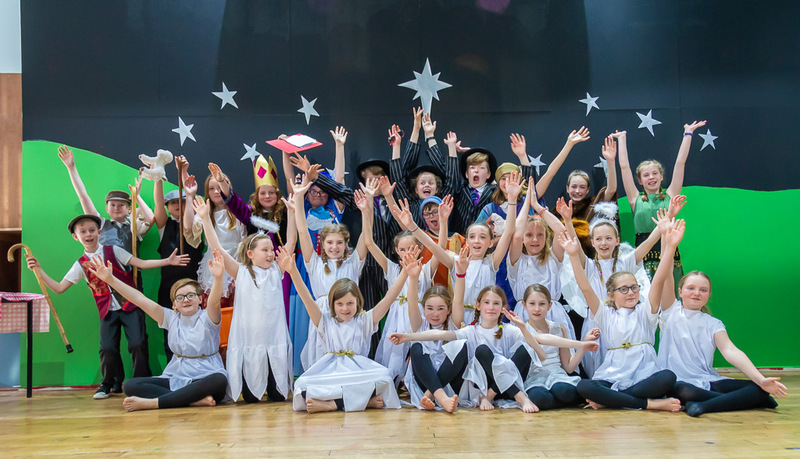 Some students chose to take part for fun; others raised money for a variety of charities including St Oswald’s Hospice. We are so proud of their efforts and loved seeing the medals! 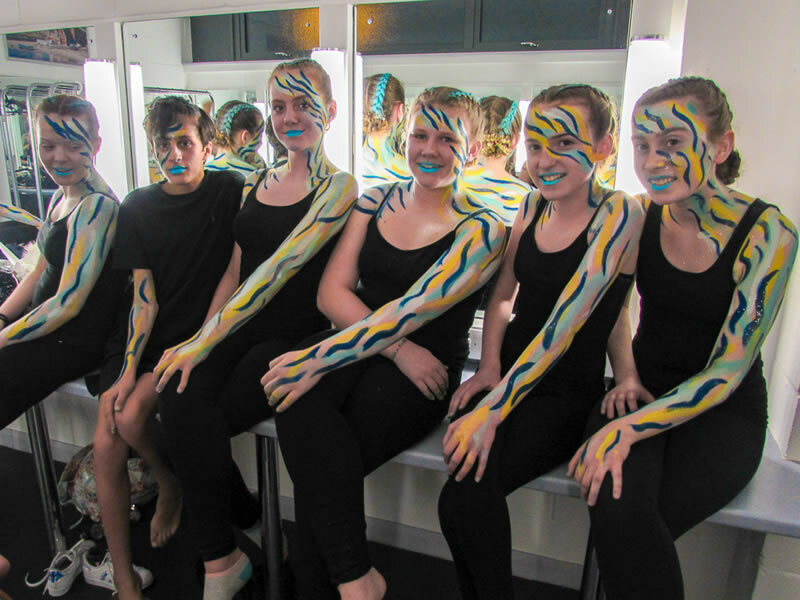 All students will be taking part in a summer art project that will help them in their studies and is a fun and exciting way to have a go at different types of art. 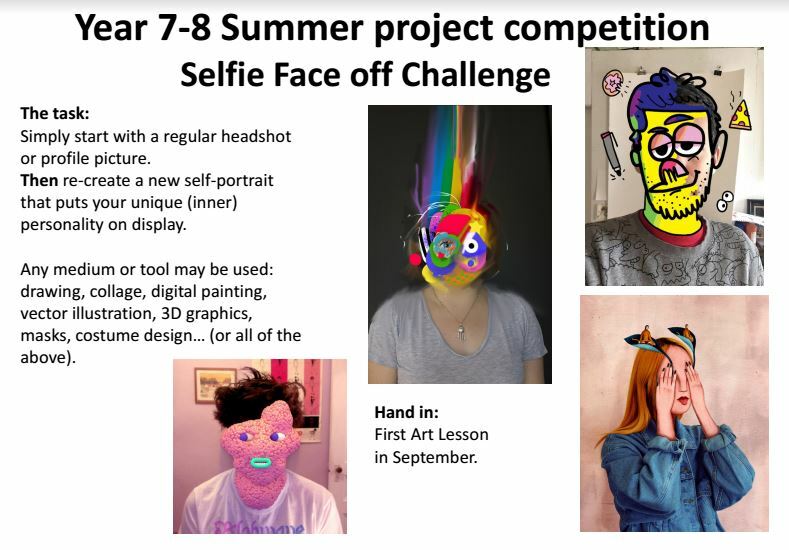 Year 5 students will be creating Shoe box artist bedrooms, Year 6 Students will be remaking a famous piece of art and Year 7 students will be creating a creative selfie. 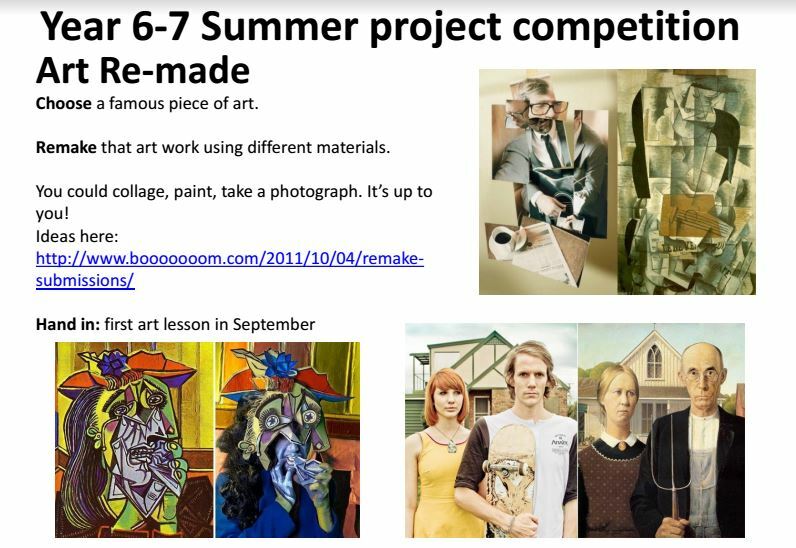 Students have been introduced to the project in their art lessons and will have the summer to complete their work. Instructions sheets have been sent by email and can also be accessed via the images above. 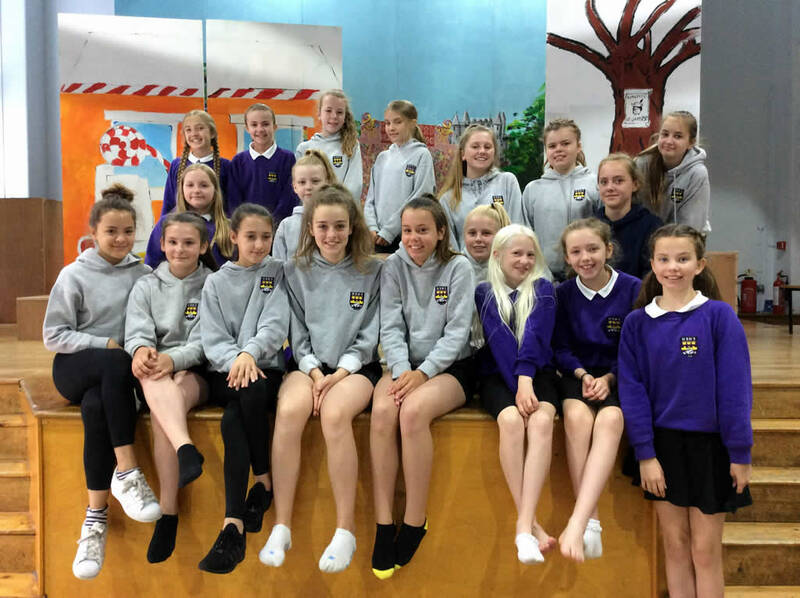 Final rehearsal for the Robin Hood Dancers.....we are looking forward to the performance next Wednesday, 12th July and Thursday, 13th July. 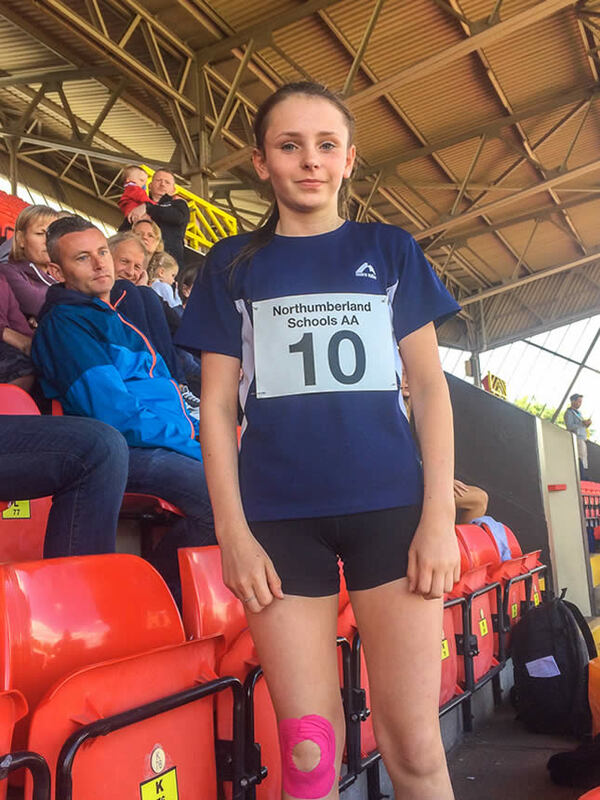 Huge congratulations to those pupils who represented North Tyneside in the County Athletics at Gateshead Stadium, Saturday 24th June. An amazing effort from all!! Things are hotting up in the House Captain elections here at MBMS! 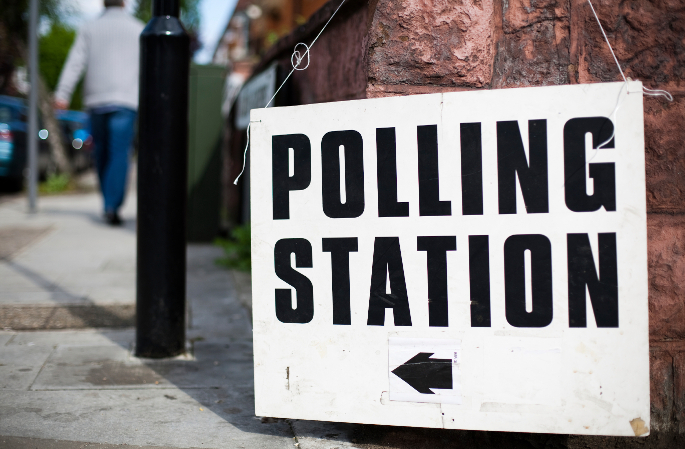 Today is the day when candidates begin to put forward their manifestos and voting begins. Good luck to everyone who has had the courage to put themselves forward for these important roles! 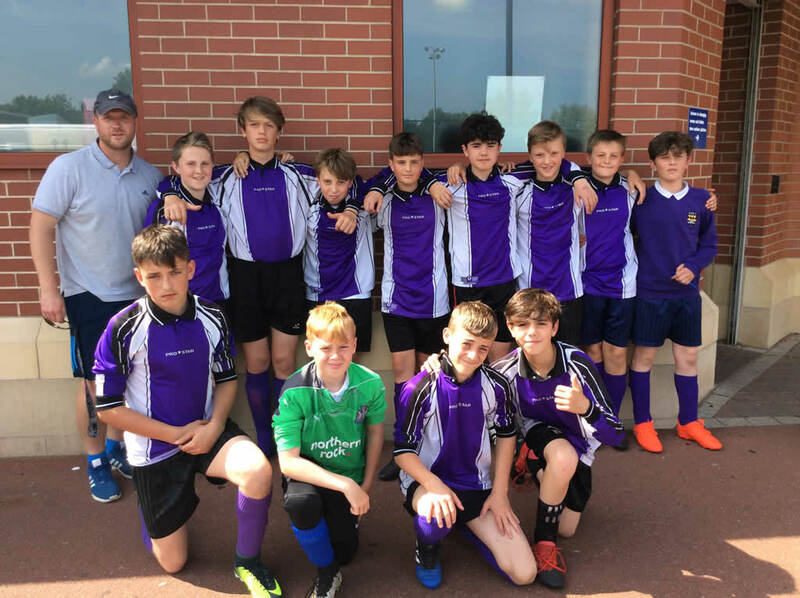 Fantastic win by the year 8 football team for the last game of the season. Marden Bridge 5-Valley Gardens 0. 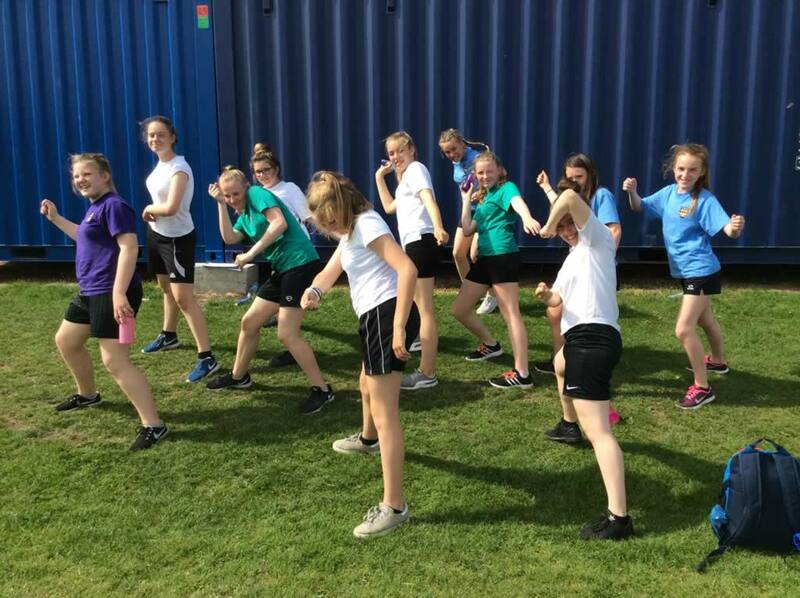 Well done to the Year 8 girls rounders team, we had a successful night at John Spence on Monday 19th June. Played three games and won them all! 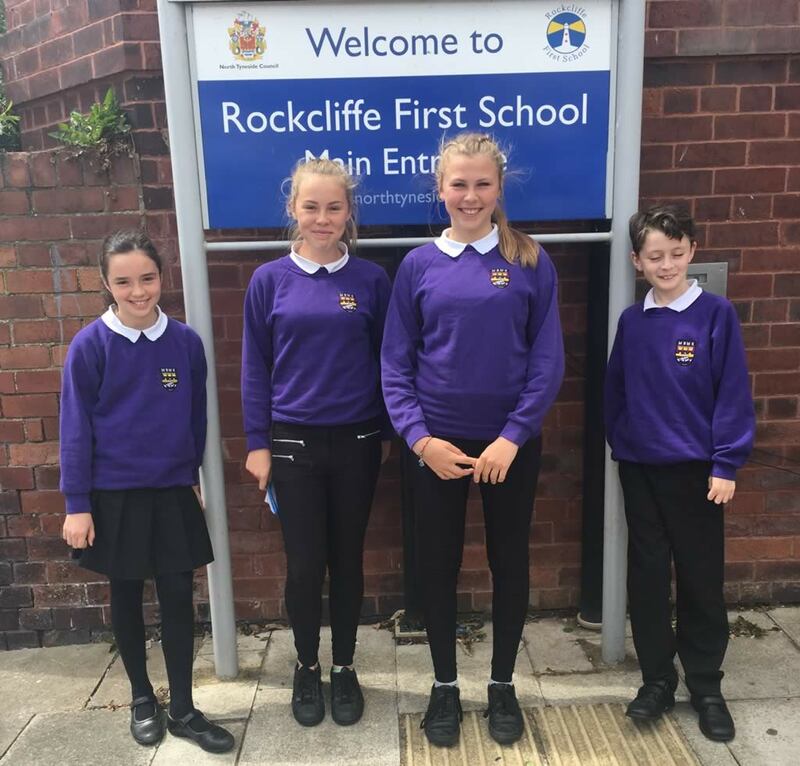 As part of our Year 4 to year 5 transition, Year 8 and 2 Year 5 pupils went back to visit their first schools to speak to the Year 4s. They talked about what it is like to be at Marden Bridge and answered questions. Well done and thank you to all pupils who took part. They did a fantastic job, making us very proud! 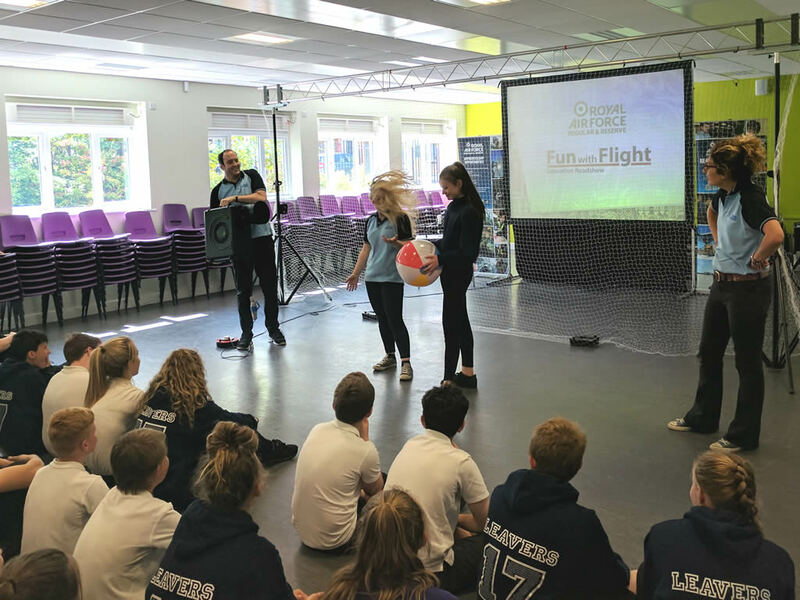 The RAF education roadshow team visited Marden Bridge to show year 8 all the Fun with Flight that can be had! 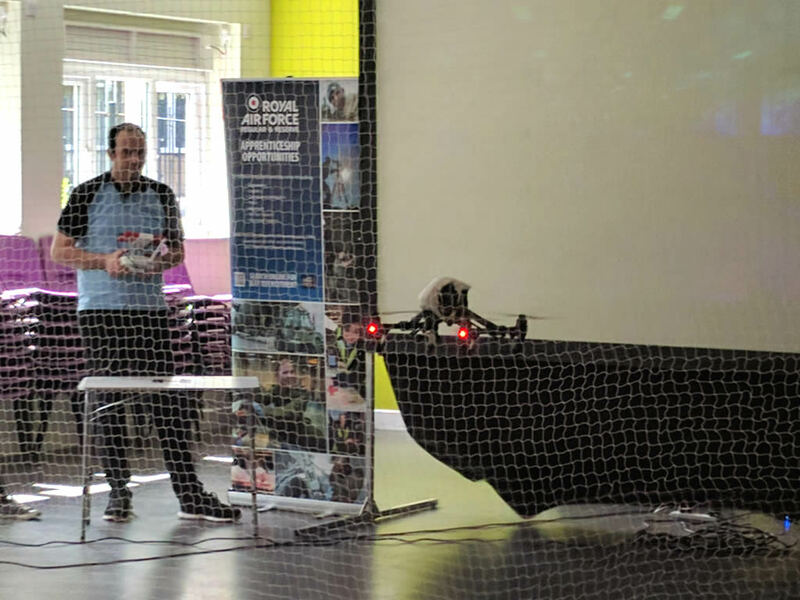 The team showcased how drones are used by the RAF, the work of Henri Coandă in affecting how flight is controlled using beach balls, tried out some VR headsets and even brought a fully functioning jet engine into the canteen! 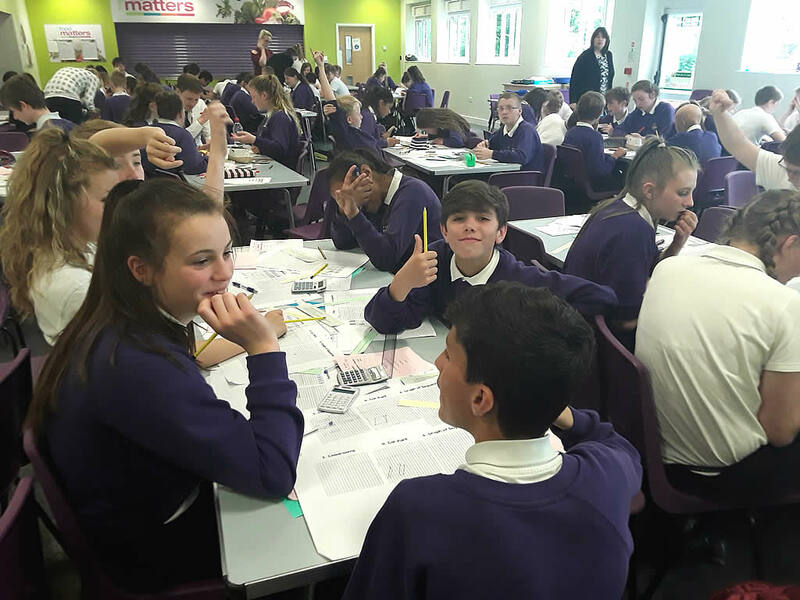 On Wednesday 14th June our year 8 pupils welcomed teachers from Monkseaton High School and Whitley Bay High School who hosted an afternoon of mathematical activities around the theme of “My Ideal High School”. A range of tasks involving 2D shapes, area, perimeter, solving equations, the order of operations, straight line and quadratic graphs, coordinates, fractions, decimals and percentages helped pupils to develop a floor plan of their ideal school. 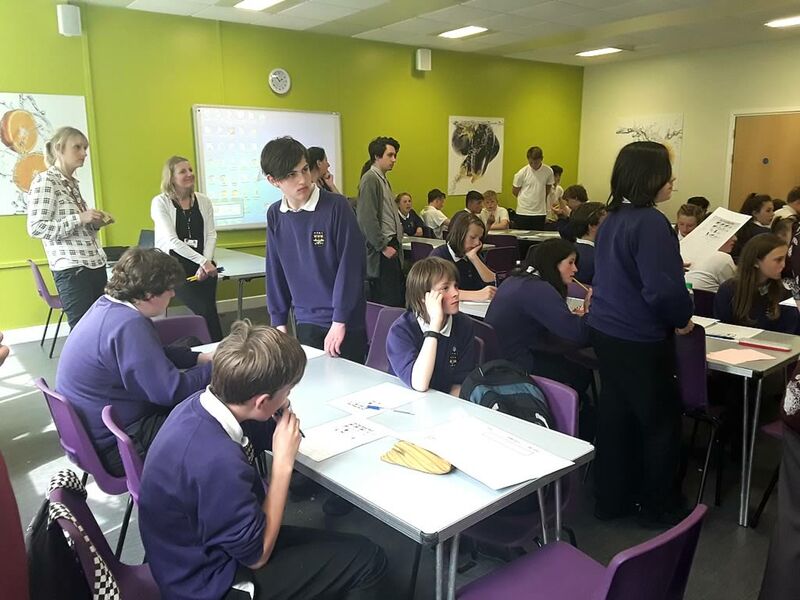 Pupils also had the chance to ask any questions of the high school teachers. 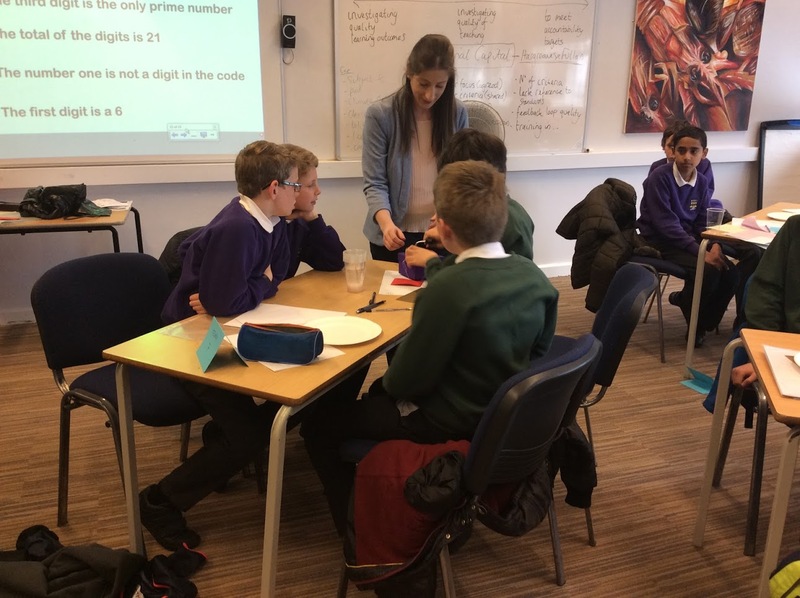 Pupils asked about what their maths lessons at high school might look like, while some were reassured to find out that they weren’t going to get lost in their new school on their first day! The staff from our partner high schools were pleased at the engagement and positive attitude displayed through the afternoon and are looking forward to welcoming their new pupils in September. 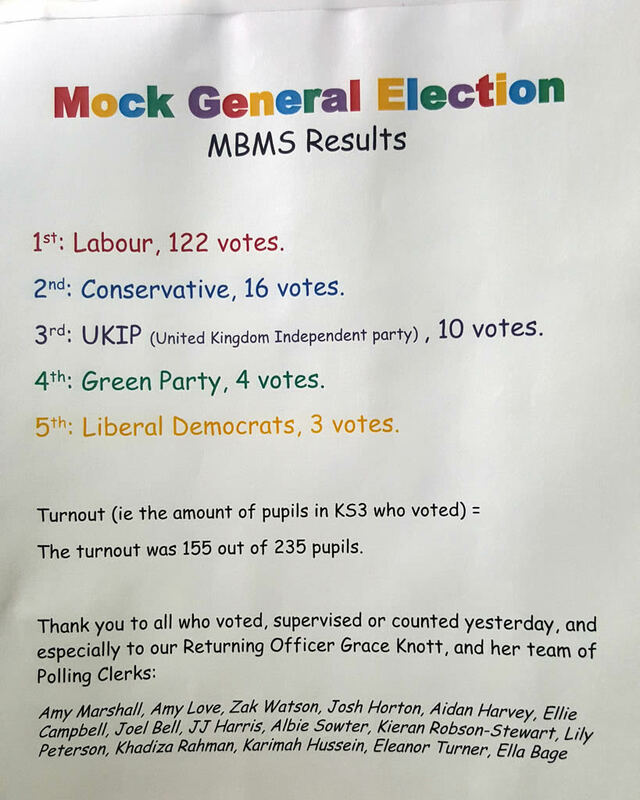 Marden Bridge held its very own Mock General Election! 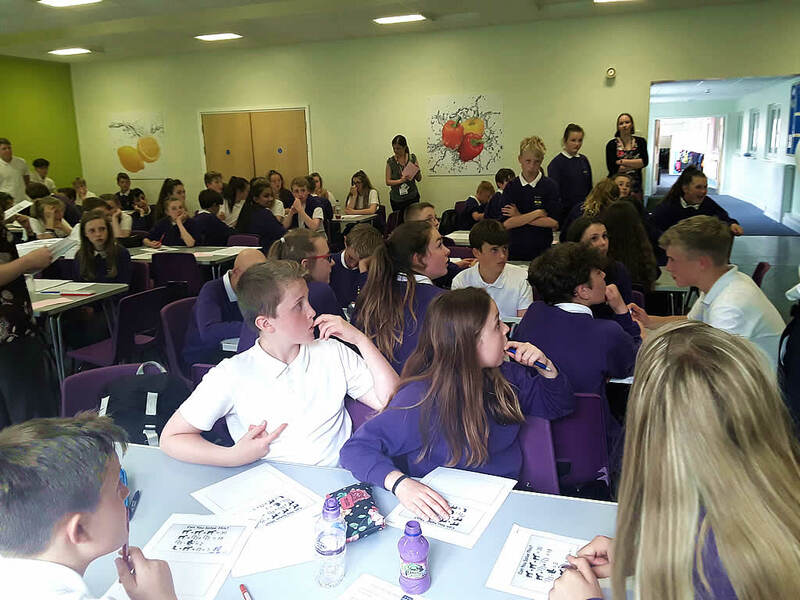 After the great success of this event back in 2015, KS3 pupils again had the opportunity to go to the ballot box and vote for their party of choice. Marden Bridge Middle School will be open as usual on election day. The school site and polling station (within the sports centre) will operate as separate entities on this day. We have a comprehensive risk assessment in place that has been quality assured by colleagues within the council. There will however be no clubs in operation before or after school with the exception of breakfast club from 8.00am. All children will therefore be leaving the site at 3.35pm. They had to work in teams and compete against each other to see who would be first to crack the padlock code and open the box. Fibonacci numbers, squares, primes, factors and cubes all added up to a great afternoon! Today Year 5 were visited by the Tyne & Wear Fire and Rescue Service. All year 5 classes were given the opportunity to discuss and learn about fire safety. Some information was new, some was a reminder... all of it was incredibly important. SHOUT, GET OUT, STAY OUT! 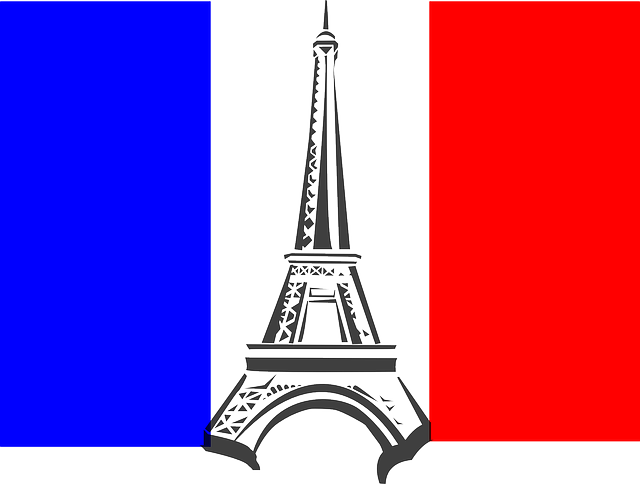 Friday 12th May is a non-uniform day. On June 8th, Marden Bridge will be holding its very own Mock General Election! 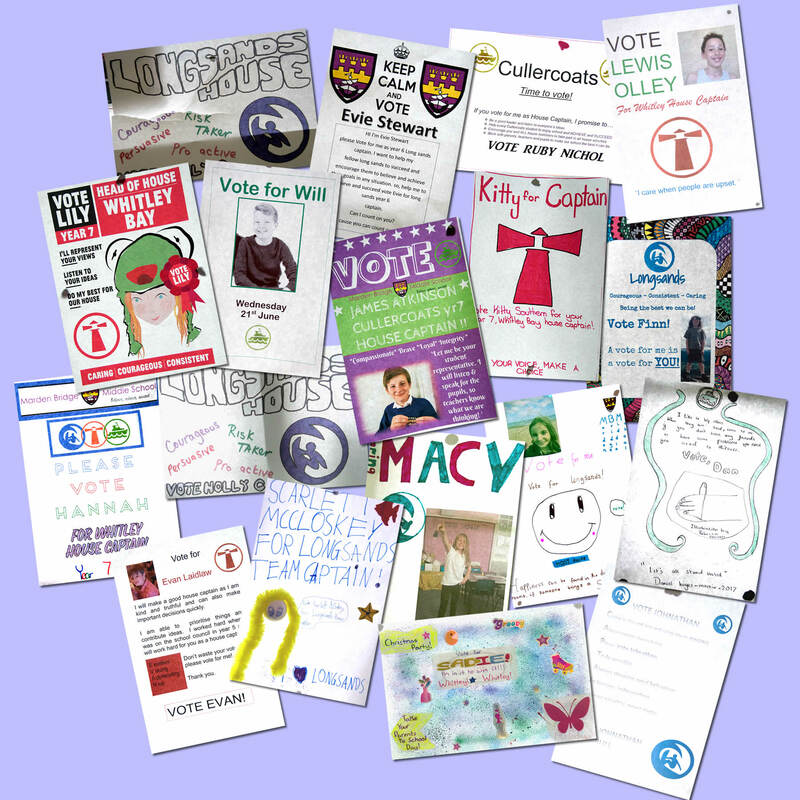 After the great success of this event back in 2015, KS3 pupils will again have the opportunity to go to the ballot box and vote for their party of choice. 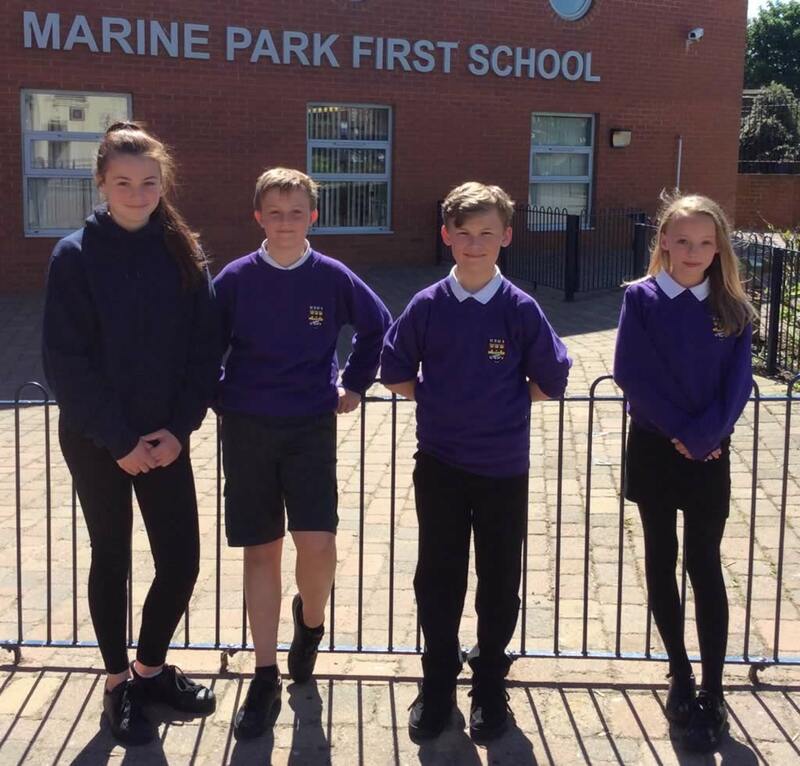 Organised by Mrs Wright, a team of Y7 and 8 pupils will oversee the roles of returning officers, and polling clerks. 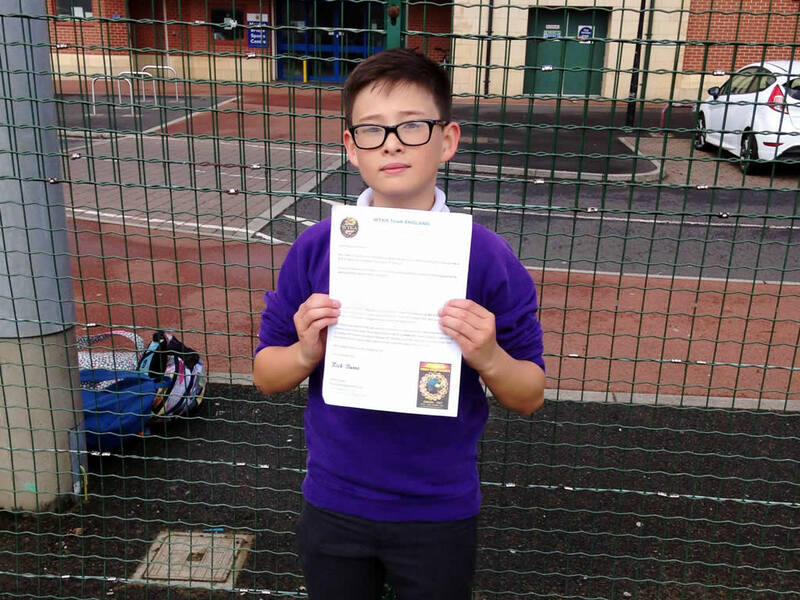 Alex, a pupil in Year 7 has done incredibly well in winning a place on the British national Kick boxing Team. Alex trains regularly and his hard work has paid off. 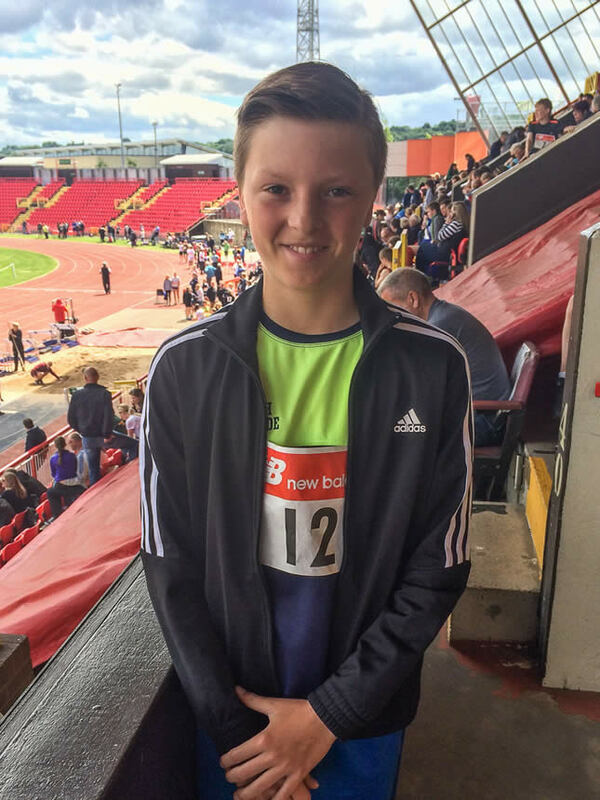 He will travel with he British Squad to the World Championships in Italy in October. He takes our best wishes with him. Well done! There will be a change to the school timetable commencing Monday 3 April and will run until Friday 12 May.